Technology allows us to access new tools for the enjoyment of music. Streaming platforms allow us to access music anywhere and through many devices. Among the great variety of these sites is Spotify, putting himself as the world leader in music streaming. Music streaming give us a library of millions of songs and playlists. That's why Spotify is considered one of the best options to listen enjoy music streaming. 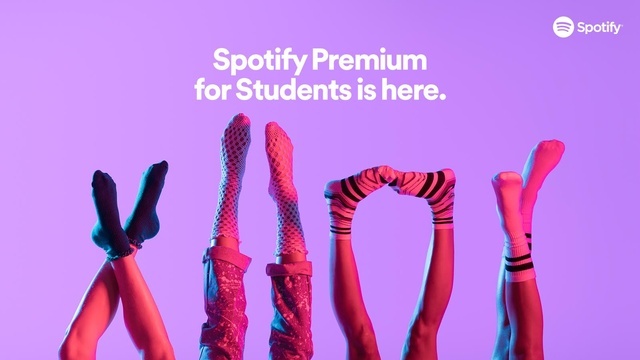 Spotify is an add supported platform, thus allowing it to be free for all users. They have an extensive music library. It has a huge support and integration with social networks, allows you to retrieve playlists from your friends and diversify your personal library. It has an intuitive interface and very easy to use. 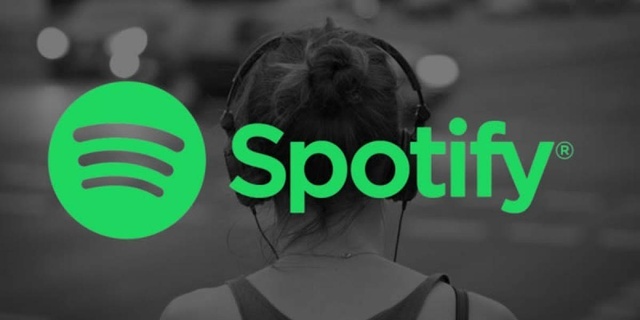 Music Selection, Spotify searches for you the news and also offers you listening to songs in relation to which you listen at a certain time. This is a Swedish service, which has been consolidated in the market thanks to being a high quality service. To use the service, you only need to register online, and download the application which is available on all platforms. If you're currently studying at an college or university, you can get 50% off a Premium subscription for a year. It's a special discount for students that you can't miss. Even if you have already a Premium plan the discounted rate will automatically begin on your next billing date.